So I'm here with an update on Maximum Hydration Method. Before I start, I just received a fresh batch of manshanu today! Basically, it's a series of steps geared toward maintaining moisture in dry low porosity type4 hair. It involves 7 days of intensive hydration and then maintenance every 2 to 3 days afterwards. 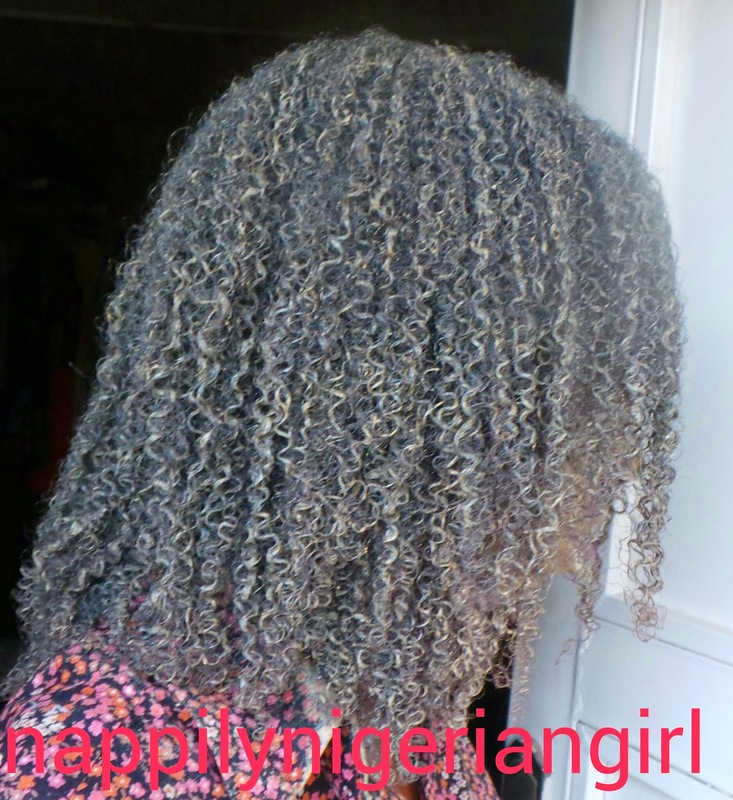 The first step is a protein treatment called Cherry Lola Treatment, then clay wash, cowash and setting coils with gel. I also discussed and compared it to other moisturising curl defining methods. A lot of people balked at attempting the one week moisturising marathon. Those who were determined to try it had varying results. Many saw an improvement in hydration, curl clumping and manageability of their previously dry, frizzy hair. 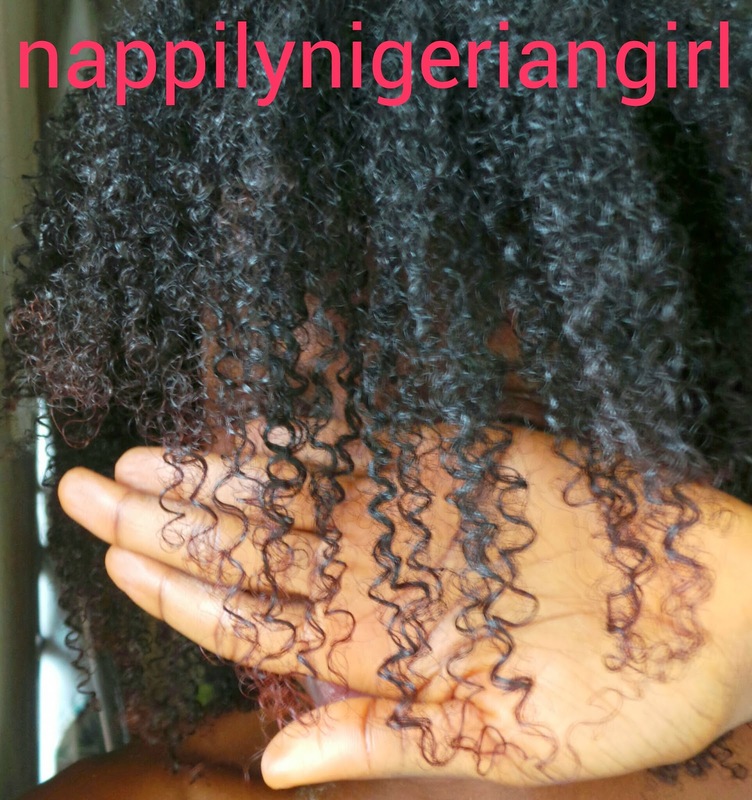 A Nigerian natural with type 4c hair tried it with beautiful results. There were a few who didn't see any difference. No More Conditioners. No rinse out conditioners, no leave in conditioners!!! This goes against the natural hair care maxim of ' Condition, Condition, Condition', right? .......and my hair is singing the 'boing song' all the way! So you can imagine my shock to hear that conditioners are the reason for hair woes!! However curiosity got me bad.......actually the thought of finally having the chance to try out the MHM and getting uber defined root to tip coils in a jiffy got me bad! Add that to Neuyogi sharing her lovely definition using Denise's method on Instagram @neuyogi and I just had to finally give it a shot! Denise's method involved clay mask rinse and drive by spray of flaxseed gel. The shortest darn maximum hydration method. Period. I tried out Denise's MHM method. 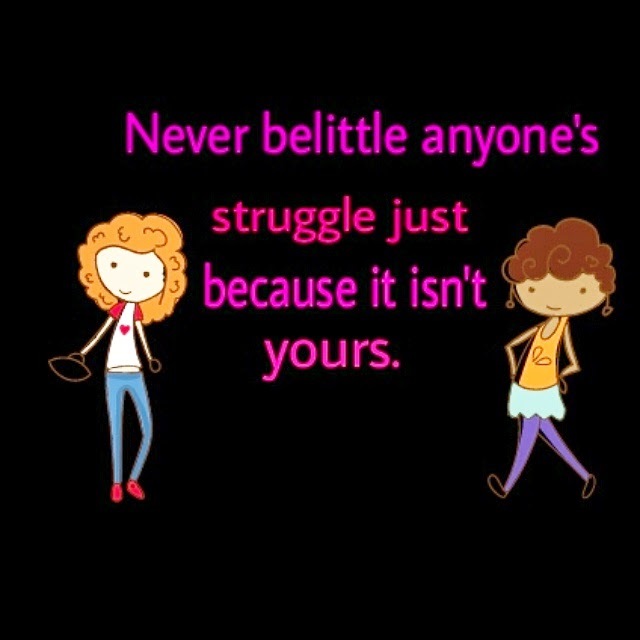 I did not do the Cherry Lola Treatment and I am not doing the MHM regimen. My hair though is moisturised from my personal regimen so I am not starting with dry, frizzy hair. My current product rotation is free from sulfates, mineral oil and silicones but isn't completely MHM friendly. 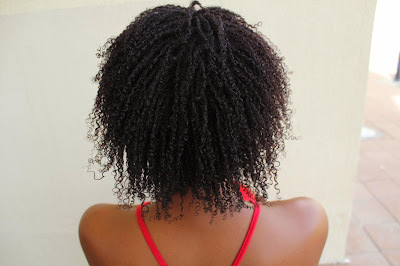 My hair type is fine, with a mix of 4b/c, high porosity with medium density. 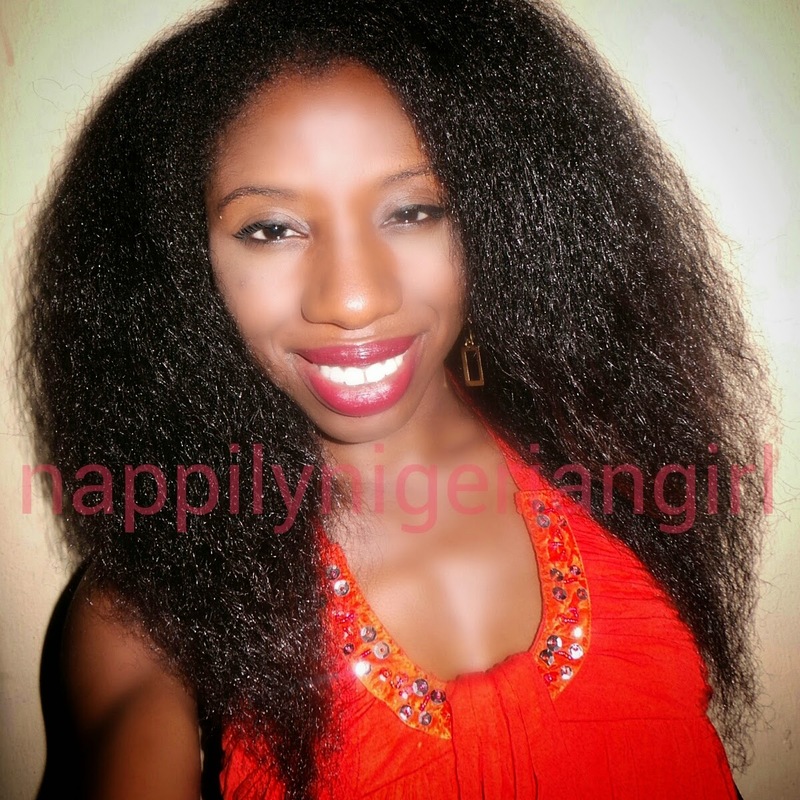 My hair easily clumps together when weighed down by curl defining products due to its fineness. I can not do without conditioners and moisturisers because my hair gets dry easily. So it is a big deal for me to skip the conditioning step.....but I gotta try! I applied a mix of Bentonite clay, aloe vera juice and Apple Cider Vinegar to my hair making sure to coat my hair evenly. I left it in for 30mins and rinsed out under cold shower. Then to sopping wet hair (very quickly as I hate being wet for long), I applied a light hold gel I recently purchased (I know...I know...I promised no more buying but I needed it!). Here's my result in pictures. The ends of my hair dried faster than my roots but I was quite happy with the wash and go definition. My hair wasn't crunchy (probably because the gel is a good one). My hair stayed defined like I used a heavier gel. I quite like it......but what am I supposed to do with all the leave in conditioners I have? Also I'm not sure about the long term health of my hair especially my ends since it is on the longer side. I feel it needs more than just gel and I've been retaining good healthy length with my current routine so I'm not comfortable switching up a winning regimen for the MHM regimen. However, I think this regimen can be adopted when I want quick defined wash and go hair and save myself the extra shingling and leave in steps since the bentonite clay helps clump my curls and the gel helps keep the clumps in place.....and when I'm travelling, I won't need to pack much...just a tub of bentonite clay and my gel and wahlah....fab defined wash and go! Pretty convenient, abi? It won't hurt to try it out, guys!! !